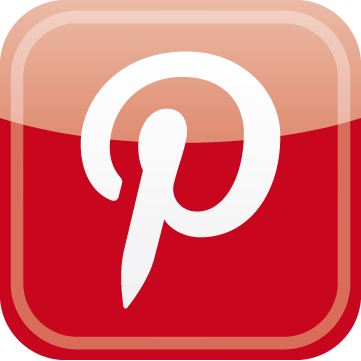 To empower and promote positive change through compassionate care and clinical excellence. 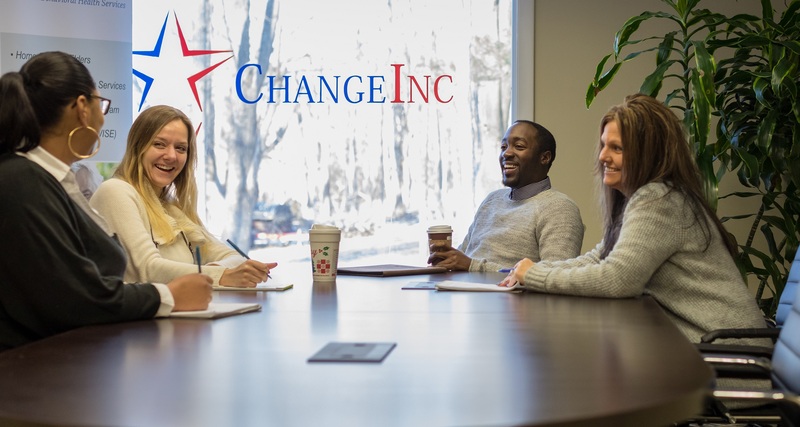 Change Incorporated was established in 2009 as a Connecticut provider of community based homecare and behavioral health services. ChangeInc services include: Home Care Services in CT, homemaking, companion, personal care, case management, counseling, and much more. Additionally, ChangeInc outpatient behavioral health services are available in our satellite locations. 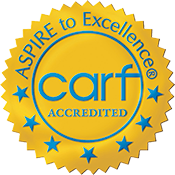 ChangeInc is accredited by the Commission on Accreditation of Rehabilitation Facilities (CARF). ChangeInc offers home care services in CT and behavioral health services throughout the following counties within Connecticut: Litchfield, Hartford, Tolland, Windham, New London, Middlesex, and New Haven. Home Care Services in CT. Our trained professionals provide assistance to individuals with many different disabilities. Alzheimer's home care in Connecticut, counseling for depression Connecticut, Elderly care services in Middletown, Connecticut. We deliver quality home care services to ensure each individual we serve will enjoy a productive, independent, and fulfilling life.